No bath is complete without rubbing the good ol’ soap. You not only feel fresh but also smell fresh. And it is not like soaps are new. The earliest records of using show predate all the way back to the ancient Babylonian civilisation in 2800 BC. 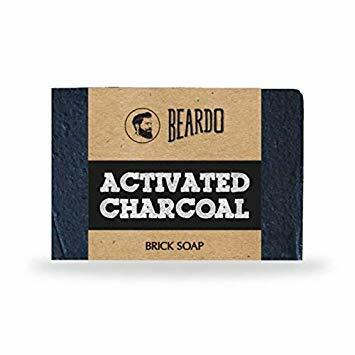 For a long time, men have been using just about any soap they got their hands on. Although a bar of soap is a soap and it will clean your skin regardless, the chemical ingredients used in soaps can react differently to men’s skin. Considering how men’s skin texture is tougher and 25% denser, it is important to use soaps that are well-suited for men. So, without further ado, let’s list down the soaps that are a must in your toilet inventory. 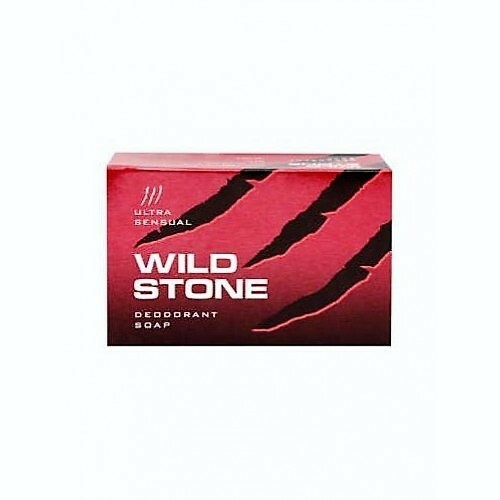 If you are looking for a soap that that is going to ensure that you clean all the clogs and pores of your skin, here is the perfect one for you. Activated charcoal, sugar, aloe vera & patchouli oil deeply cleanses your pores and removes the staunch accumulation of oil and dirt from all the pollution settled on the skin. Buy it today for clean and clear skin. 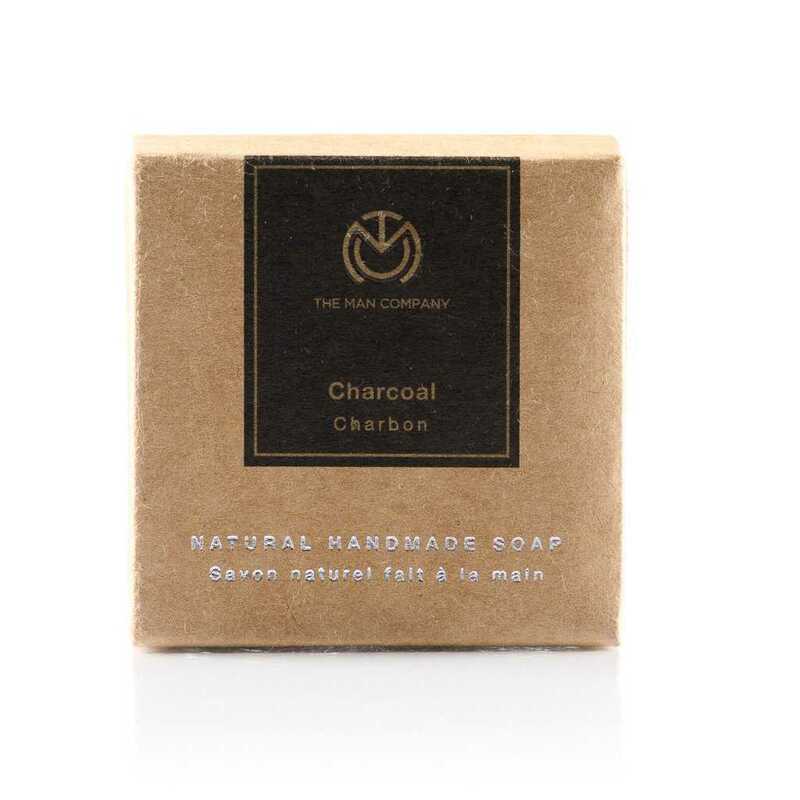 Possibly one of the best soaps out there, this charcoal soap has antibacterial properties. If you are looking to reduce blemishes and acne marks, giving you smooth and supple skin, this is exactly what you need. Considered to be an all-over skin detoxifier, make yourself look charming with this soap! Rejuvenate yourself after a long, sweat day with this piece of art! 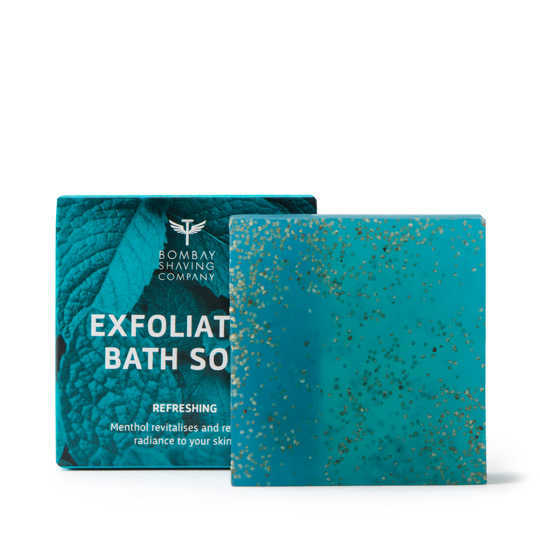 This menthol exfoliating soap guarantees you a refreshing bath and soothes itchiness and sunburns, leaving you feeling like a new person. The poppy seeds in it can help exfoliate dead skin cells while it moisturizes your skin texture. Get your skin the pampering it deserves with this soap! 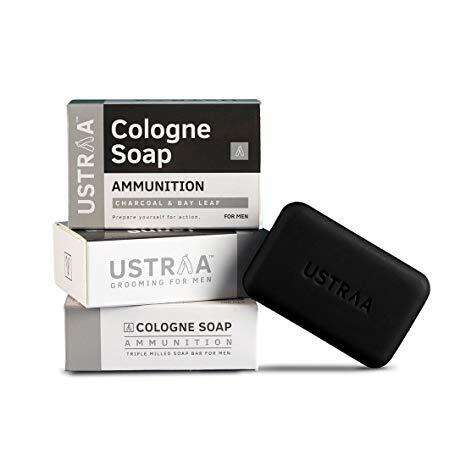 Ustraa’s Ammunition Cologne Soap is made out of charcoal which helps in intense cleaning. With its powerful antibacterial properties, it guarantees you a long-lasting fragrance. A paraben-free soap, it contains no harmful chemicals. The best part of this soap is that even though it has a lot of foam, it does not leave your skin dry. 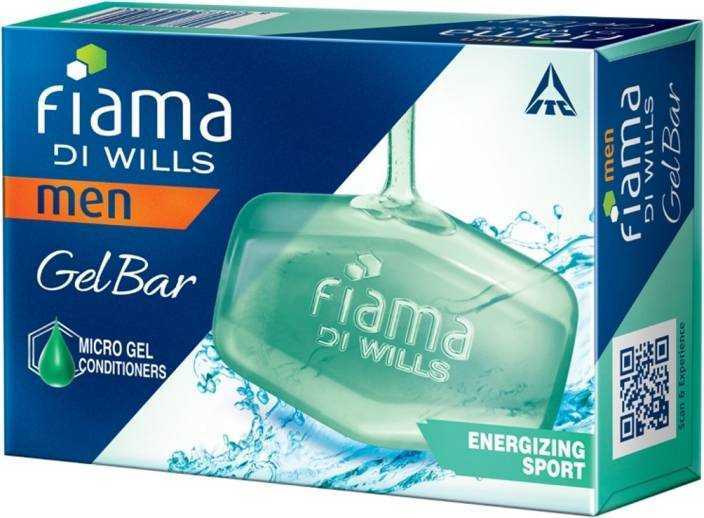 Fiama Men Energizing Sport Gel Bar is enriched with ginseng, lemongrass, and a refreshing fragrance, that is made especially for men. 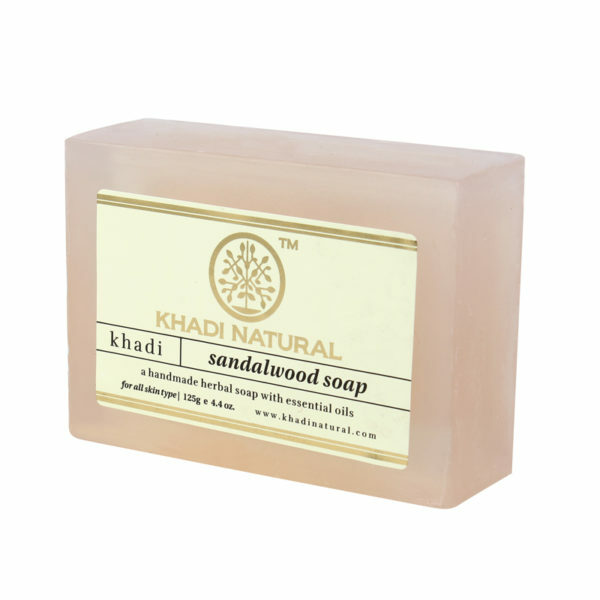 India’s first gel bar, this soap removes the toughest marks and deeply cleans your skin pores. Use it daily and feel fresh with every shower! A soap with immense healing properties, it’s antiseptic properties will help you be free of infections. The cooling effect of the soap soothes your skin and leaves it moisturised. Use it daily and know how much difference it can make when you use it daily! 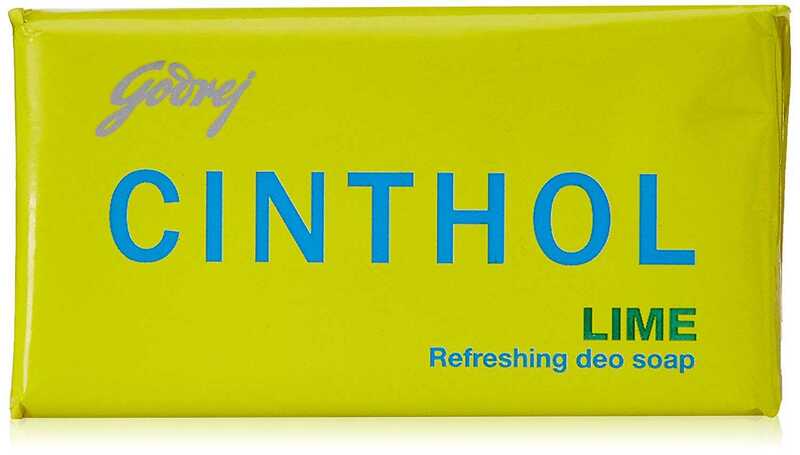 A favourite throughout the ages, Cinthol Lime has been used for a long time by Indians. The fresh lime fragrance along with the properties it holds can ensure you feeling fresh and new for around twelve hours! The ultimate moisturizing soap is here! With the power of 3 moisturizers: glycerine, coconut oil, and shea butter, get ready to experience the perfect moisturizer! All of this softness on your skin, while you experience a strong woody fragrance! Go ahead and deep-cleanse your skin without it drying. Thank us later! Made with kokum butter, this soap revitalizes and freshens your skin with a pleasant fragrance. Be it a dry heat or a humid day at the office, this soap will keep you squeaky clean and cool all the time! The fragrance lasts for a long time and keeps your skin smooth. Great fragrance and smooth on your skin, this men’s soap is our perfect choice this summer. The luxury soap can rejuvenate your soul and it’s unique, tart spicy fragrance will leave you fresh for hours! 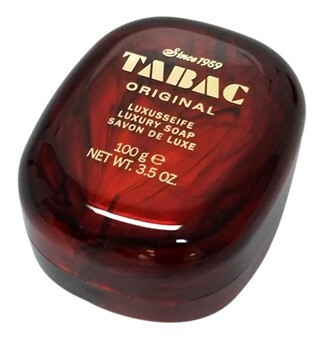 The smell is composed of precious woods, musk, amber and a lingering floral after smell. Neat and round edges, this would be the perfect soap for you! So, there it is! 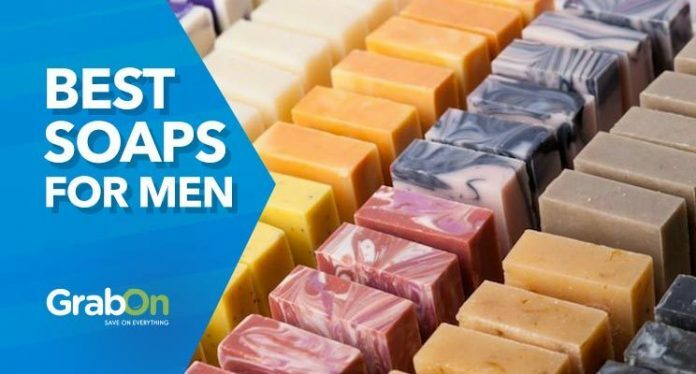 Our top 10 best soaps for men list is tailored for you, no matter what your skin type, weather or choice of fatal attraction is! Let us know if you liked our list and if you have something else to add, the comments section is your ground!